I have a special post today. 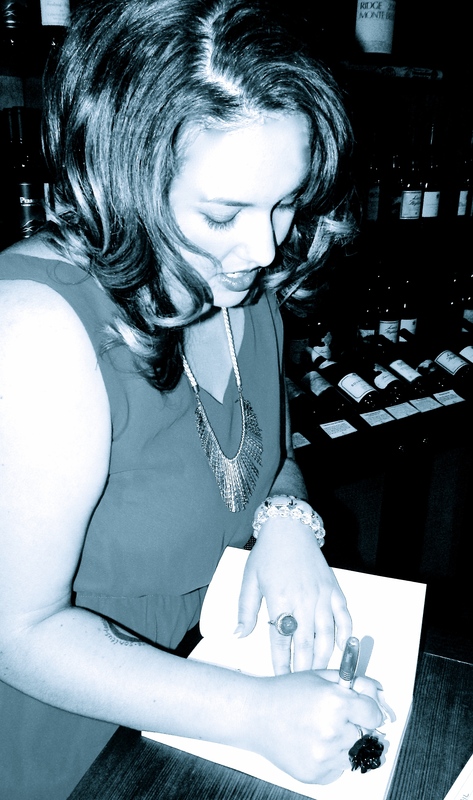 Braxton Cosby is releasing a bunch of really cool books this year, and coming soon is the Star-Crossed Saga. I already did a cover reveal for the first book in the series: Protostar. Its follow-up, Supernova, is just as exciting and fabulous as Protostar. I also had the privilege of editing this incredible book, and I can’t wait until it’s available to the public. Lovers of YA and SciFi especially are in for a real treat with this series. SUPERNOVA is the follow-up to the debut award-winning novel: PROTOSTAR! About Braxton: Braxton A. Cosby loves to share stories of hope, inspiration, and love that exemplify the joys and trials of life’s journeys. He is a multi-award-winning author who delves in a little bit of every genre from young adult fiction, health and non-fiction, to autobiographies. 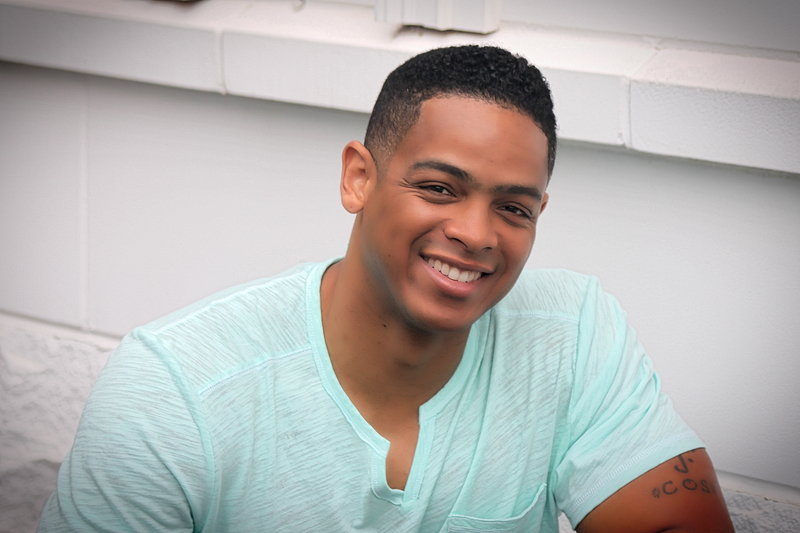 Last week, I had Braxton Cosby on my blog for an interview. This week, he and I are sharing hosting responsibilities, and I am revealing the cover of his re-release, Protostar, while he’ll be revealing MY new cover for Spirit Lake (formally known as Feast Island). Needless to say, it’s going to be an exciting week on the blog! 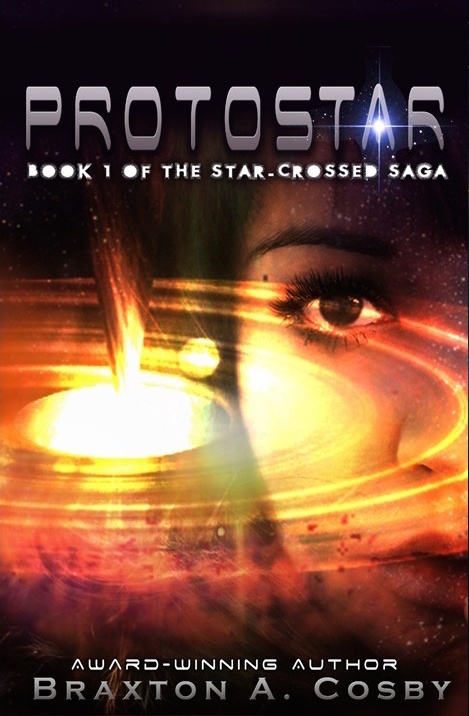 Now, for a bit about Protostar—which, by the way, I had the privilege of editing in January: Protostar is a special, deluxe edition of the multi-award-winning first book of the series the Star-Crossed Trilogy. This re-release, according to Braxton, has better story-telling elements, and its followup, Supernova, is the “highly anticipated successor” of the series. Protostar is slated for release in April, and Supernova will be released sometime in May. And, you guys, both books are AWESOME. Young Adult Sci/Fi Fantasy, with lots of twists and turns and surprises. I also had the privilege of editing Supernova and am very excited for its release this spring. As the Torrian Alliance continues its age-old mission of hunting down Star-children, King Gregorio Derry reluctantly agrees to send his only son, William, to planet Earth on a mission to bring honor back to the Royal Family name. The target: Sydney, a young teenage girl, unaware of her alien heritage. When an unforeseen accident delays the assassination, William begins to realize a connection forming with Sydney and struggles to follow through with his orders. With the fear of Civil War imminent back home, William must make the ultimate choice between his irrevocable duty and love, sacrificing everything he believes. But as a hidden menace emerges to secure a vested interest, and impossible odds begin to mount against them, William and Sydney wonder if a connection between two Star-Crossed lovers is enough to save them from destruction. —> Also, don’t forget that today is the release of The Sect: The Windgate, which is Braxton’s first book. It was featured on this blog last week. Check out the post by clicking HERE if you missed it. The Sect: The Windgate is the Award-Wining Book 1 of The School of Ministry Series, and is out now on eBook. The paperback is coming out April 21st. Evan’s Heart, the novella and prequel to The Sect, is now available for free! Grab a copy NOW by clicking HERE! For a full bio, click HERE to visit his about page on his website. 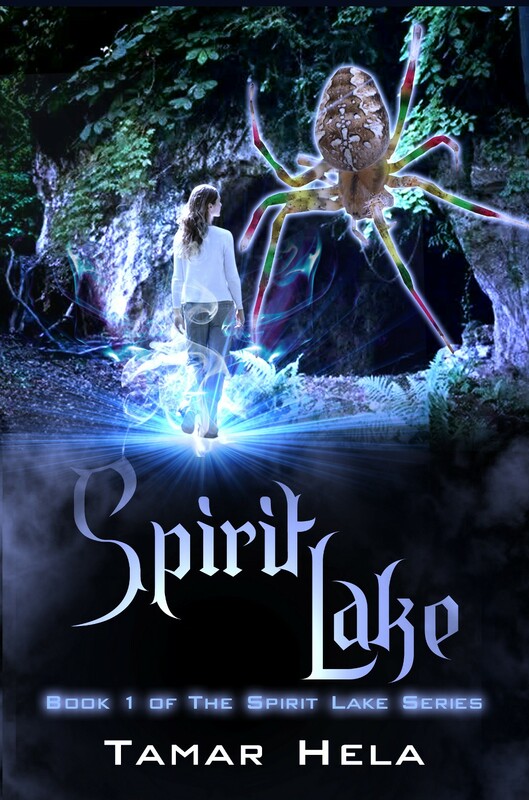 On Thursday, I’ll be revealing the cover for my book, Spirit Lake, which is the first novel in the Spirit Lake Series. But, tomorrow, I have a treat for you guys. Robin Woods is stopping by my blog for a special interview, and on Friday, I will be hosting an interview with one of her characters, who happens to be my favorite book boyfriend. 😉 Stay tuned for all the fun going on this week. There might even be another giveaway! Hooray! I hope you all have a very lovely Tuesday. Here’s to reading and writing!